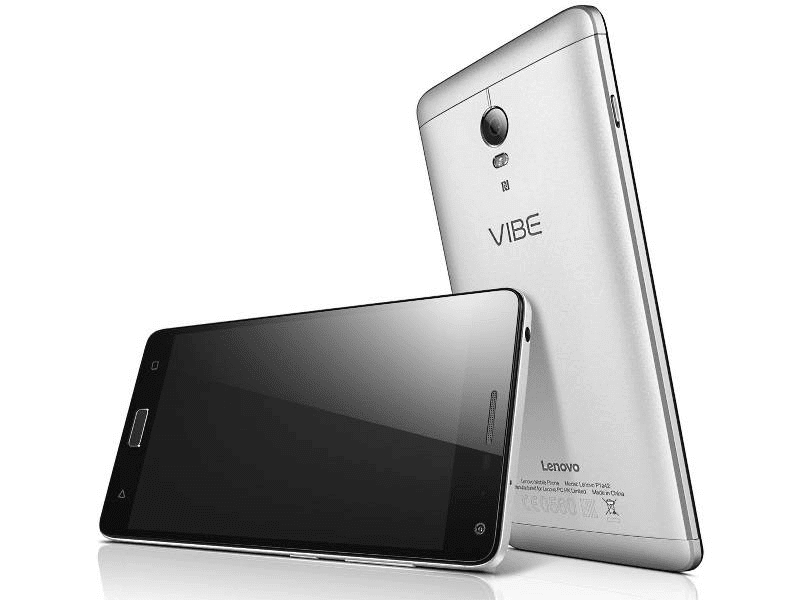 The Big Battery Powered Lenovo Vibe P1 And P1M Also Announced! Home / lenovo / mobile / news / The Big Battery Powered Lenovo Vibe P1 And P1M Also Announced! Aside from the impressive looking Vibe S1, Lenovo also outs two new interesting midrange smartphones at the IFA 2015. Dubbed as the Lenovo Vibe P1 and Lenovo Vibe P1m, both of those units packs at some huge battery capacity to ensure that your phone will last you a day or two. 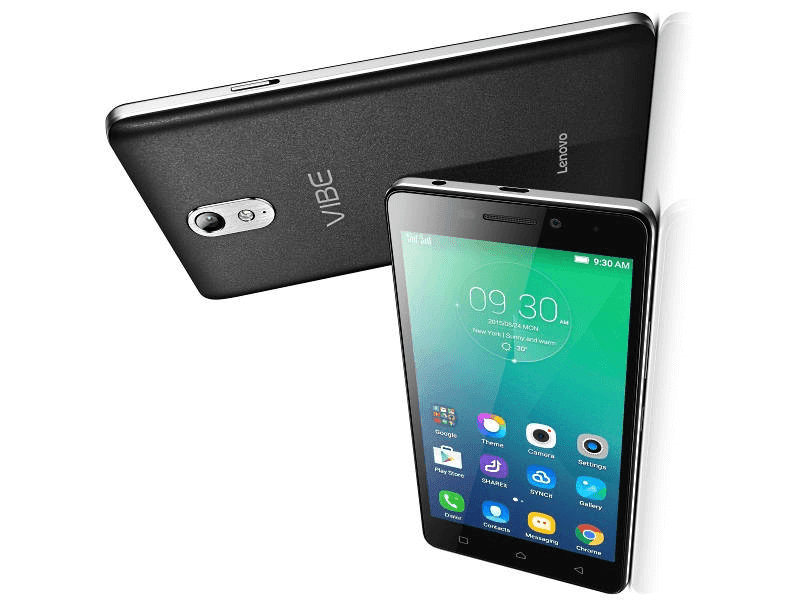 First is the Lenovo Vibe P1m, a 5 inch device with HD display of 1280 x 720 resolution. It's powered by the MT6735P 64 bit quad core processor, has 2 GB of RAM, 16 GB of expandable ROM, 8 MP rear camera with LED flash, 5 MP selfie camera, LTE, Android 5.1 Lollipop with Vibe UI on top and 4,000 mAh of battery. Next is the more powerful Vibe P1, it's a 5 inch FHD phone powered by 64 bit Snapdragon 615 processor, Adreno 405 GPU, has a big 3 GB of RAM, 16 GB of expandable storage, 13 MP rear camera with LED flash, 5 MP selfie camera, LTE connectivity, Android 5.1 Lollipop with Vibe UI on top and a whopping 5,000 mAh of battery capacity. Sale Alert: Lenovo Vibe P1 Is Down To PHP 8495! The Lenovo P1m is said to be priced at USD 159 which is at 7.5K Pesos when directly converted. There's no word about the price for th regular P1 though. Fortunately, knowing Lenovo they always give you the best price possible.